At Margaret River Unplugged, we’re passionate about promoting a real understanding of high-quality food and wine, as well as bringing recognition to the talented and dedicated people who spend most of their waking hours laboring over their creations and the land that gives so much bounty. 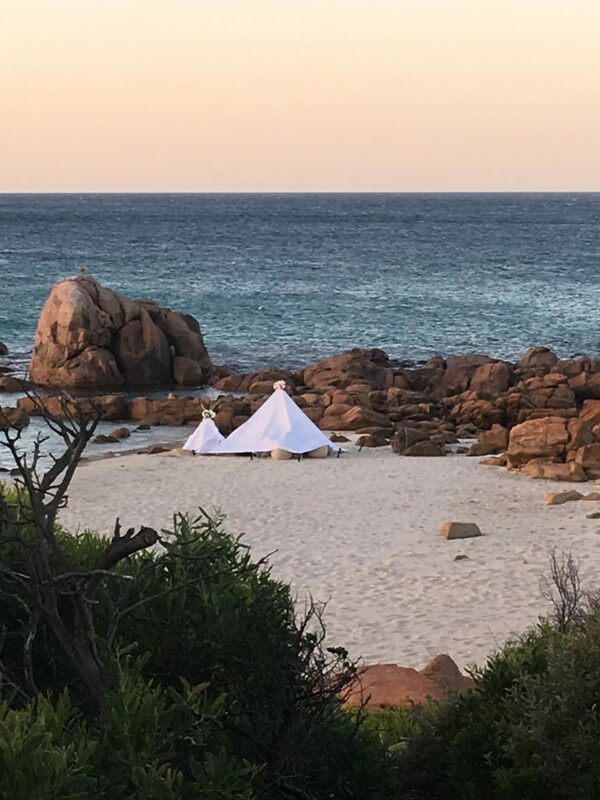 We know that this love, care and dedication is why the Margaret River region has become one of the gastronomical stars of the world, with food and markets that are outstanding. 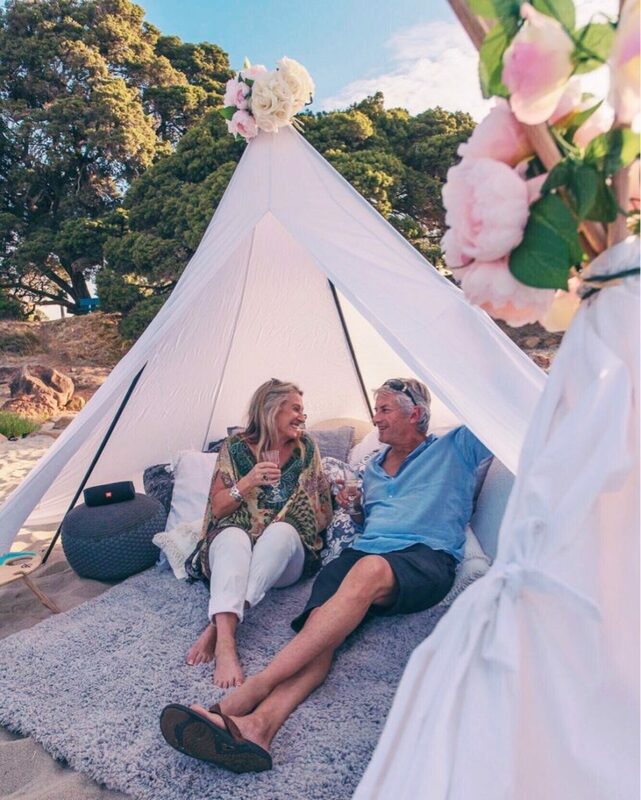 Friendship, love, and romance make up an essential part of our lives and a romantic picnic in the beautiful Margaret River region of Dunsborough and Yallingup is one great way to celebrate and to show appreciation to your loved ones. 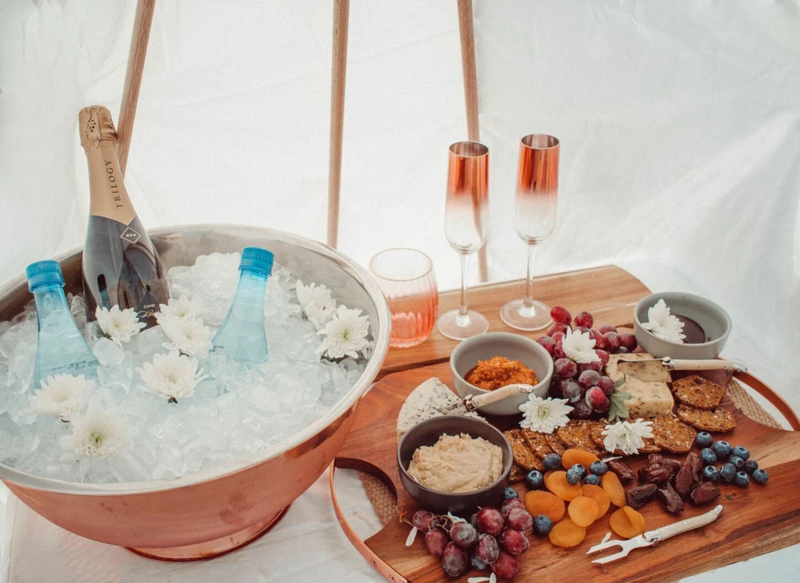 Whether it’s a marriage proposal, a grand gesture of love, a milestone, an anniversary, a birthday celebration, or a family reunion, Sunset Picnics will help you create that one-of-a-kind moment you and your loved ones will never forget. 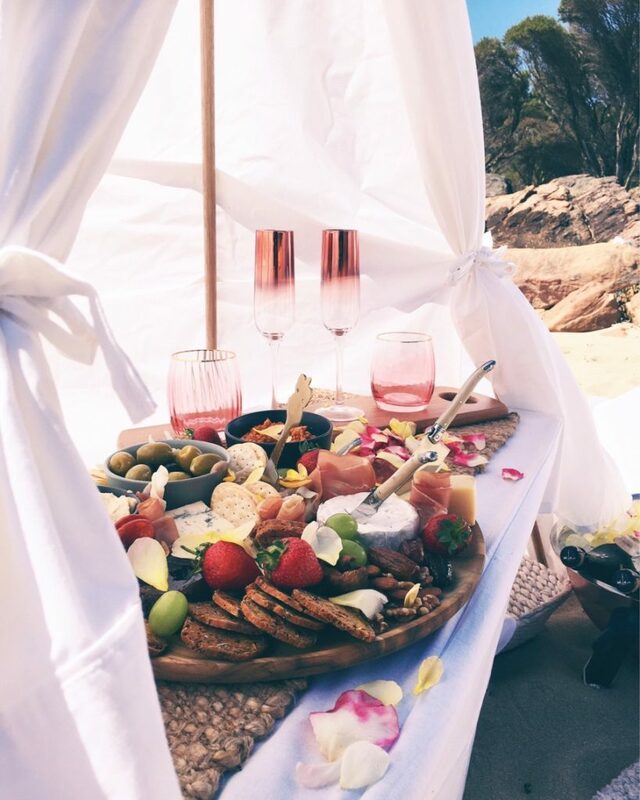 Our team will set up your romantic picnic and handle a discreet clean-up after that, allowing for a seamless romantic surprise. Our outstanding performance quality and attention to detail will guarantee you unique picnic experience that is sure to impress. 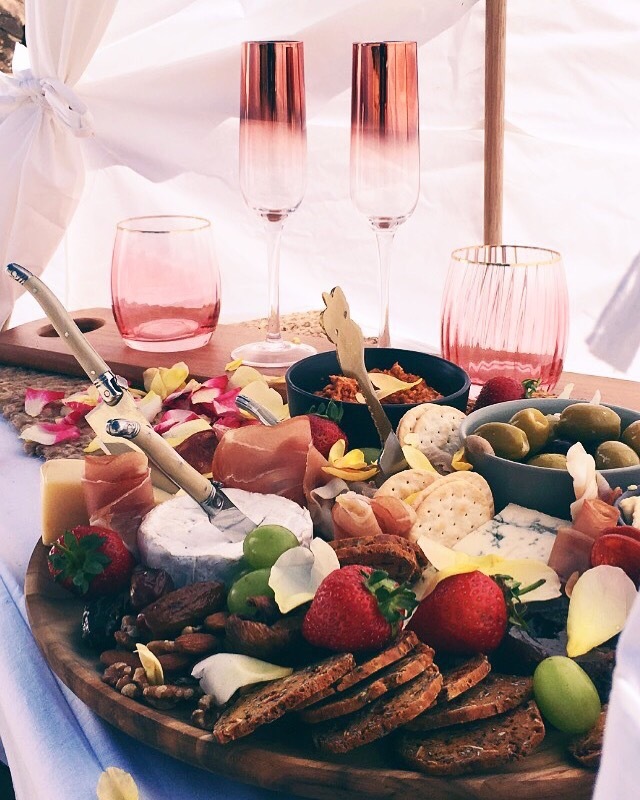 All you have to do is relax, enjoy and unwind whilst you indulge your senses within the picturesque landscapes of the amazing southwest and enjoy delicious food and local wine from your gourmet picnic basket.